Jeg ville bare dele et hurtigt kort i dag. die fra Cuttlebug, blev jeg bare nødt til at købe den selv. og ikke længe efter var den i hus. Papiret er fra 7 Gypsies, det ser sådan lidt 'Air Mail' ud. Jeg synes det passede så godt til flyene. D for Die Cuts ! I made an easel card, using the wonderful die from Memory Box, 'Frostyville border'. The pearls are from Storyteller. I've added a lot of stickles onto the wings, the snow and the halo. Our sponsor this time is once again QKR Stamped. in with the D for Die Cuts challenge. 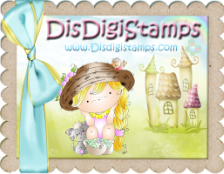 Thinking of Spring, DT card for Stamp and Create with Magnolia. Stamp and Create With Magnolia is ready with a new challenge for you. are 'Fika' from Maja Design, lovely with purple and green. her here at Stamp and Create. The flowers are a mix from Kort & Godt, HobbyHimmelen and The Ribbon Girl. white ribbon and punched butterflies. some dp and my personal stamp. in our challenge at Stamp and Create with Magnolia. måde, end at sidde og lave 50 kort i november. der laver julprojekter året rundt, kom og bliv med. Jeg har haft gang i et af mine nye HM stempler, 'Holiday Merriment' hedder det. Det er relativ stort og kræver derfor ikke så meget pynt. Et perfekt kort at sende i posten! og er foreløbig lagt på hylden. Mønsterpapiret er fra Basic Grey, tekststempel fra LOTV. Farven på musenes mavebæltet passer altså bedre til papiret end på dette foto. Bagsiden er super enkel i dag. 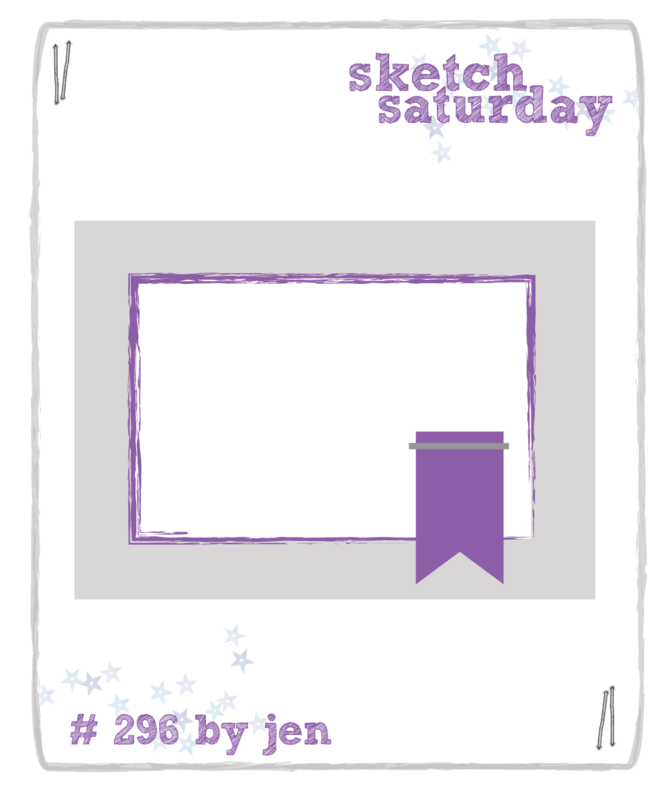 Jeg har brug denne sketch fra Sketch Saturday. It's Monday again, I can't belive how fast the week goes. is here with a brand new challenge for you. Amethyst, White, plus 1 other COLOR! for me I still had some leftovers from Maja Design the 'Fika' collection. backing paper in the right shade! So I had to dabble- is that the right word? Underneath the flowers in the corner there is no backing paper! A side view so you can see the border inside. The smal sentiment tags are from LOTV. Ribbon, button and pearls are from my stash. I have coloured the sweet 'Lavender Dreams' image with my Prismacolors. Hobbyhimmelen and Kort og Godt. A look at my usual backside. Nothing new here. I have used the SEME sketch from Februar. 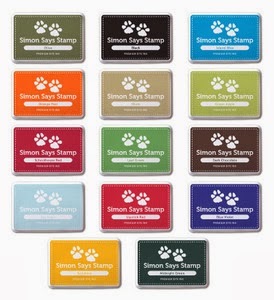 Simon Says Stamp has over 100,000+ items in stock along with the latest and greatest releases from Magnolia, Whiff of Joy, Tim Holtz, Spellbinders, Copics, House-Mouse Designs and so much more. to see what my teamies have made for this challenge. Lige for tiden virker det som om jeg er en bedre shopper end scrapper. en engelsk nettbutik der har rigtig mange H&M stempler. så jeg har en voldsom købetrang når jeg kommer over dem. så jeg slipper at betale told og diverse gebyrer. Der er 2 ja faktisk 3 pakker mere på vej til mig. on the cup waiting to share some hot chocolate? 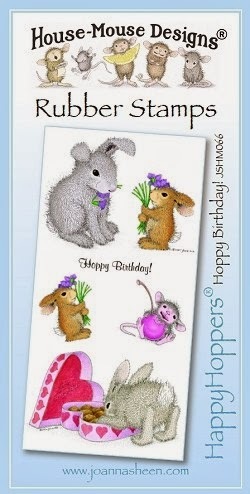 The sentiment is from a set of House Mouse images. At the back side, the design from the front page in miniature. We are proudly sponsored by Wild Orchid Crafts. One lucky random winner will recieve a £10 gift voucher.